Google is always keen to encourage more people to use its contactless payment service, which often means enticing promotions for us to make the most of. The latest such opportunity in the UK offers up to £50 in Google Play credit or the chance to win a Google Home Mini. 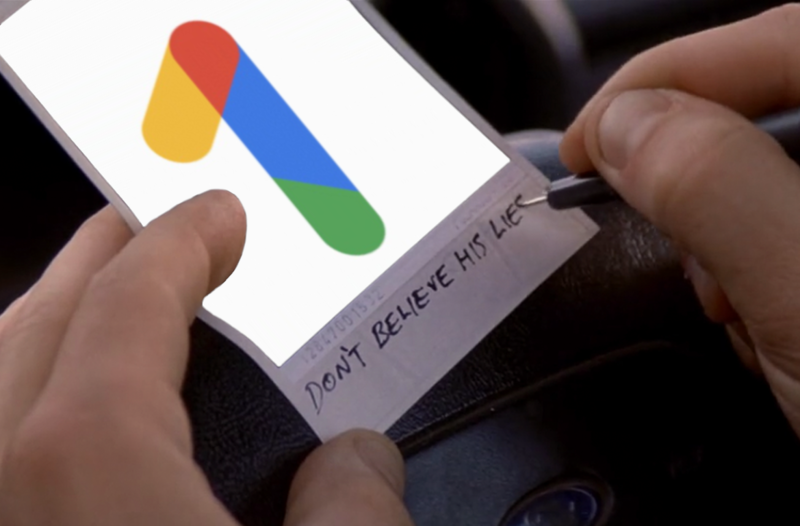 The rollout of Google One was complicated. The service was announced and the app made available for download in May. Emails went out saying that the service was available to everyone in the US in the middle of August, but that still wasn't the case by the end of the month. Now, Google is trying to make amends by sending some users affected by the messy launch $5 Google Play credits. About two weeks ago, Google handed out free $1 Google Play credits to select accounts. The distribution was pretty random; the credits didn't seem to be going to any specific demographic of users. If you didn't get the credit last time (or even if you did), you're now getting another opportunity for a free dollar of it. Everyone likes free things, right? If you are one of the many billions of people who do, you should enjoy this Deal Alert, which I have dubbed "Free Alert." 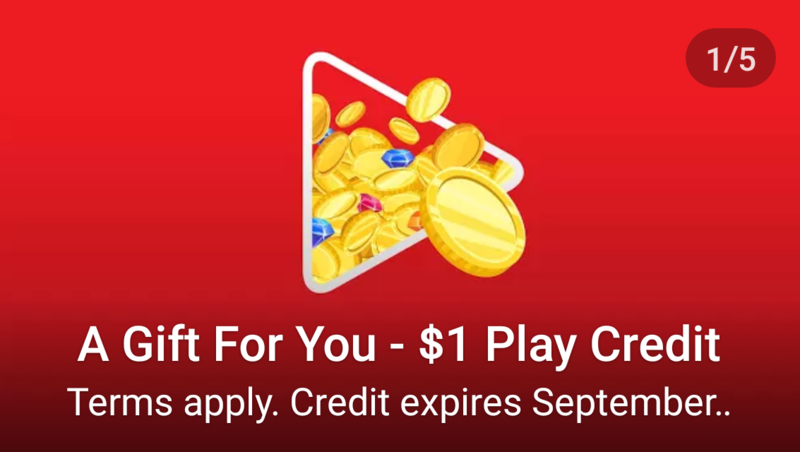 Google is giving free $1 Play credit, which can be used anywhere on the Google Play Store, to select users. VR is not everyone's cup of tea yet and that's understandable. Great headsets cost a lot of money and require a powerful computer setup, and affordable headsets have a lot of limitations and don't really provide a good-enough reason to use them once the novelty wears off. But Google's Daydream View is one of the most decent options in the latter category and it's about to get better once Daydream 2.0 rolls around and casting capabilities let you share your experiences with friends and people around you. 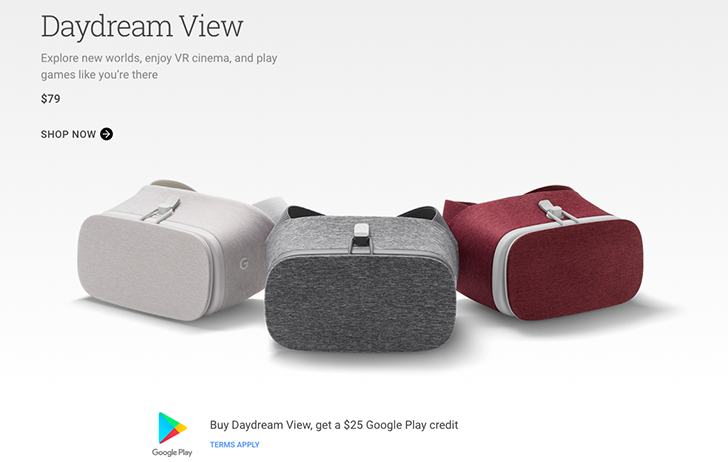 If you want to get ready for that and need a little incentive, the Google Store has a nice deal on the Daydream View headset. 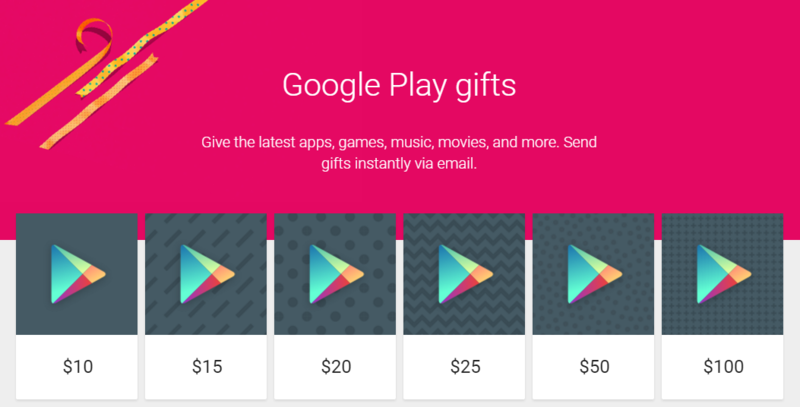 Google added an interesting option for gift giving occasions to the Play Store in late 2015—electronic Google Play gift cards. This feature has been available in the deep recesses of the Play Store ever since... until recently when it seems to have disappeared. Google support is confirming to people it pulled the feature. Carrier billing, a process whereby paying for things on Google Play out of the monthly bill from your phone carrier, is a process that is getting infinitely more popular as time goes on. 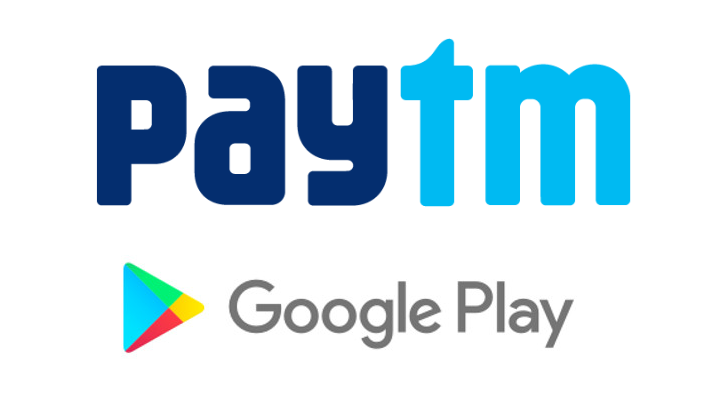 Indian prepaid mobile recharge company Paytm is now offering a slightly different spin on the concept, by allowing a user to buy, or 'recharge' Google Play credit through their Paytm account. Picture this: a new Chromecast, which is faster and generally better than the old Chromecast, and which costs $35. 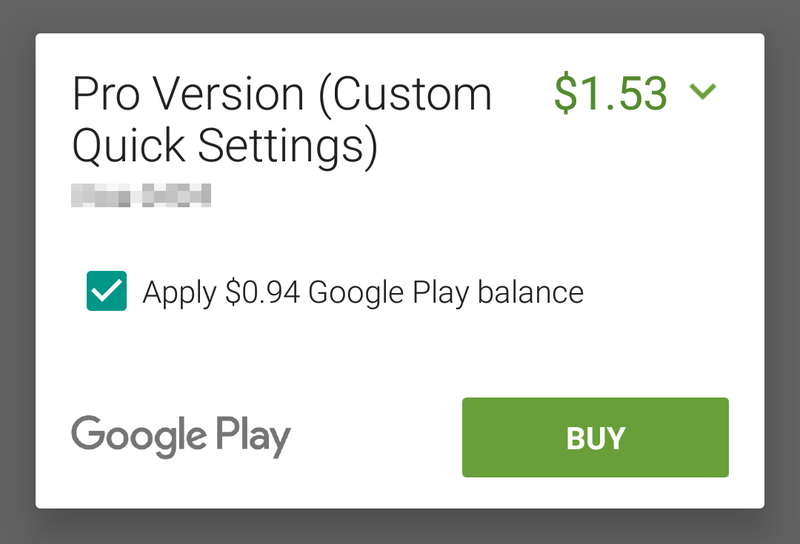 Now picture it essentially costing $15 if you at all regularly spend money on Google Play. It really stinks when you've been saving up your Google Opinion Rewards money, but you're just a few cents short of buying something. Google has not thus far allowed you to apply that credit and pay the difference, but it looks like that's changing. We've gotten multiple tips from readers who have been offered just that option in the Play Store. If you're debating where to buy a HTC One M9, Verizon Wireless is now offering anyone who picks one up $100 worth of Google Play credit. That's quite a bit of virtual money you can spend on apps, books, magazines, movies, music, and other digital content. 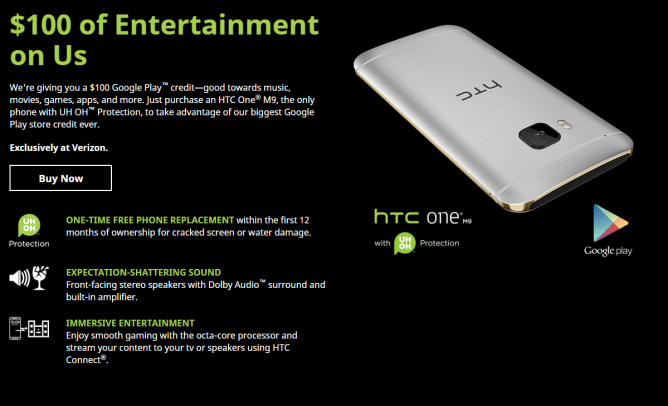 This deal is visible both on HTC's website and Verizon Wireless's product page. 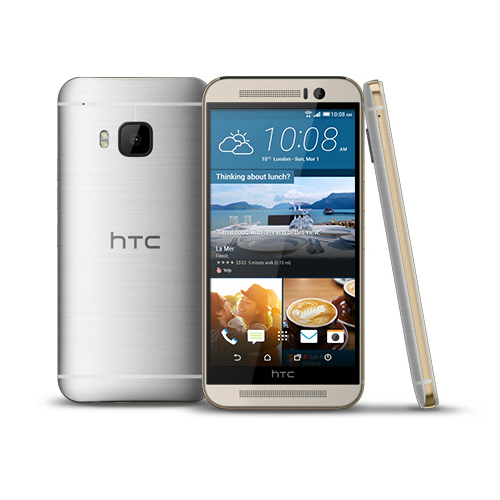 Verizon is already a compelling carrier to buy the HTC One M9 from, assuming that you're already committed to paying a substantial monthly bill for service. The company sells HTC's flagship for a total of $600, which is less than its competitors.